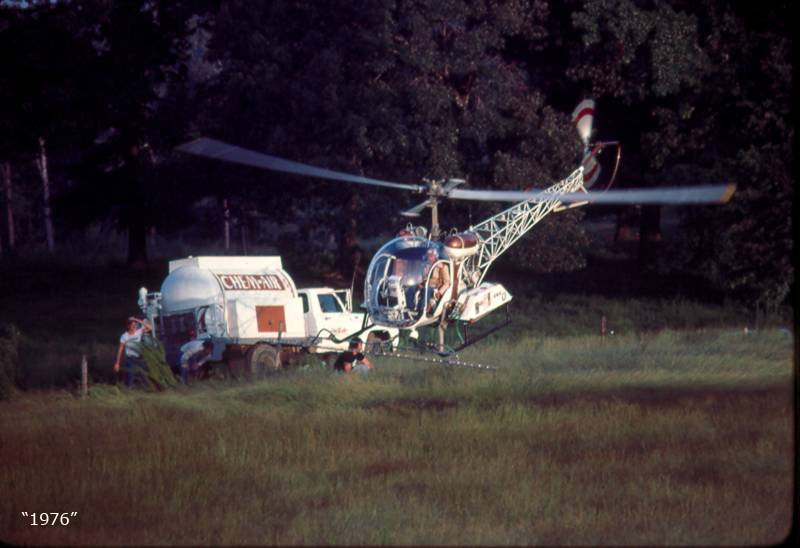 Chem-Air has been in business since 1973. 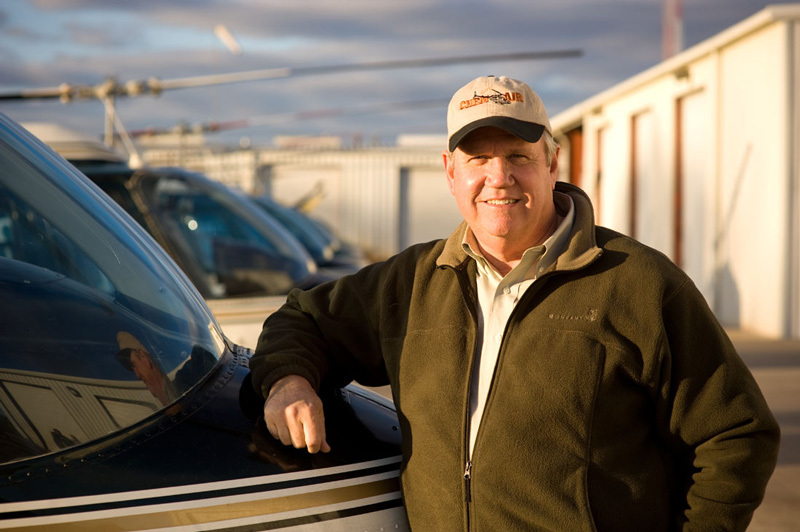 Under the leadership of owner and president, Bill Alexander, the company has experienced steady growth and now is a leader in the industry. 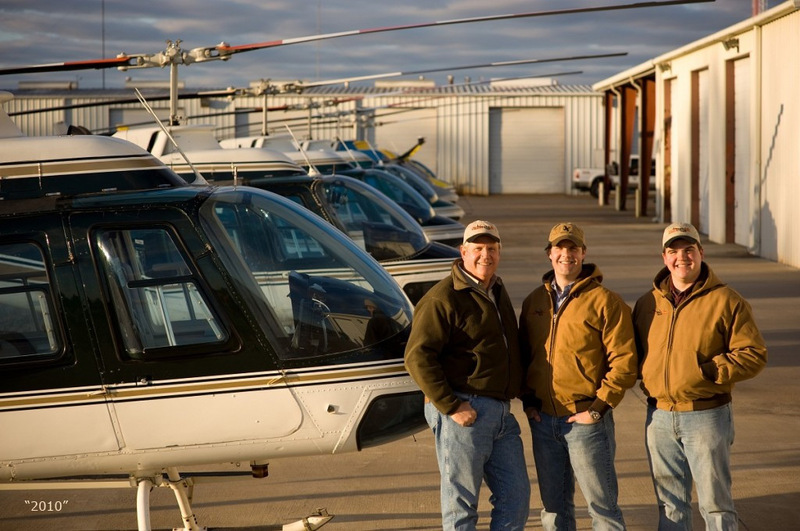 Chem-Air exemplifies the work ethic and values of a family business as Bill, along with his two sons who assist him in the management of the company, remain committed to providing unparalleled service to their customers. While Chem-Air owns an impressive fleet of equipment, the company’s most valuable asset by far is its people. Chem-Air’s employees are the best in the industry. With over 100,000 hours of collective flight time (the equivalent of roughly 11.5 years of non-stop flying! ), Chem-Air’s pilots offer an unsurpassed level of expertise. Ground crew members are experienced, well-trained and define professionalism. Our maintenance team is second to none and our financial and administrative staff members are dedicated to serving the needs of each customer. In short, Chem-Air delivers everything our customers need, want and expect – with efficiency, expertise and value.